To ensure that you get the most accurate sizing measurements, please refer to the sizing chart displayed for each dress (in the description box) as different designs will have different sizing charts. There will also be some variations between zip up dresses and lace up dresses. The lace up dresses will have more flexibility with the measurements. 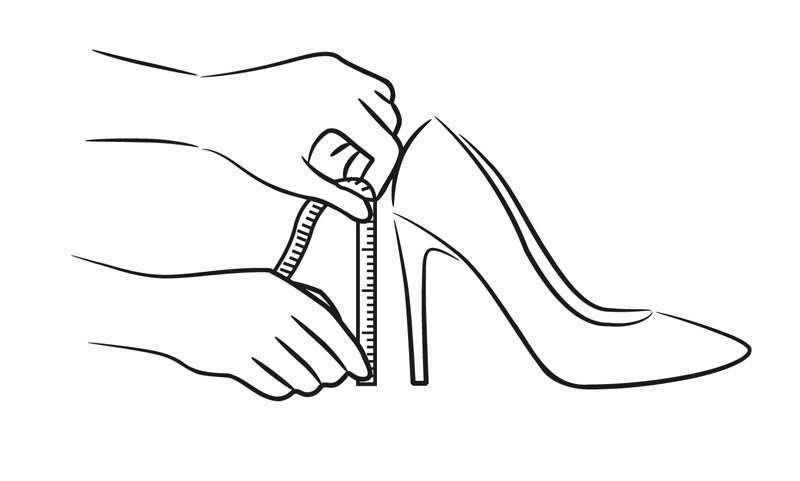 There is around 3-4cm variation for the bust and waist measurements for lace up dresses. We highly recommend taking your measurements before choosing the size. 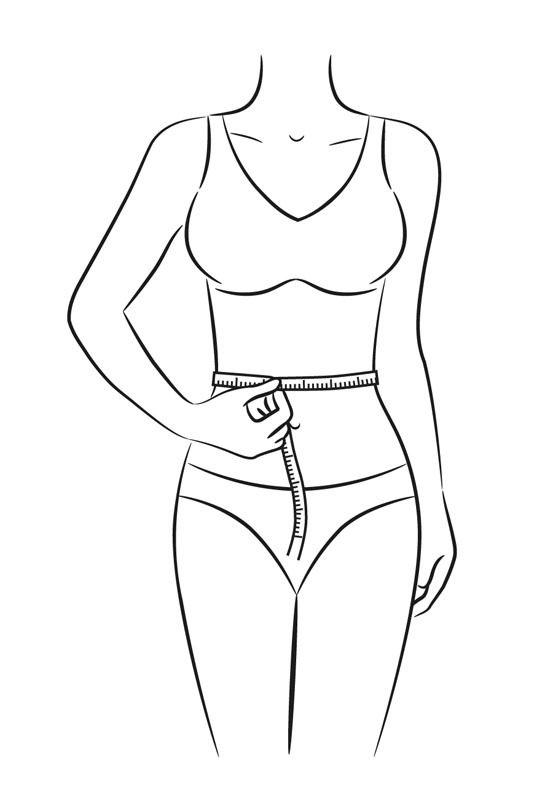 In order to get the most accurate measurement, please take the measurements underneath clothing and make sure that the measuring tape sits comfortably around the body while the body is relaxed. 1. We highly recommend taking the measurements of everything 2-3 times to be certain with the help of a friend or family. 2. Please follow the instructions carefully as measurements taken without referring to our guide may result to a poor fit. 3. Please note that there will be no returns or exchanges related to fit for custom made dresses with wrongly submitted measurements. Tape should brush across the bust.